GAINESVILLE, Fla. — The president of the University of Florida says more than 500 police officers will be on hand when white nationalist Richard Spencer speaks there on Thursday. "We've had a lot of discussions on campus about the First Amendment and free speech," university President W. Kent Fuchs said in a telephone interview with NBC News. "It's been surprising to many students that hate speech cannot be banned from a public university." 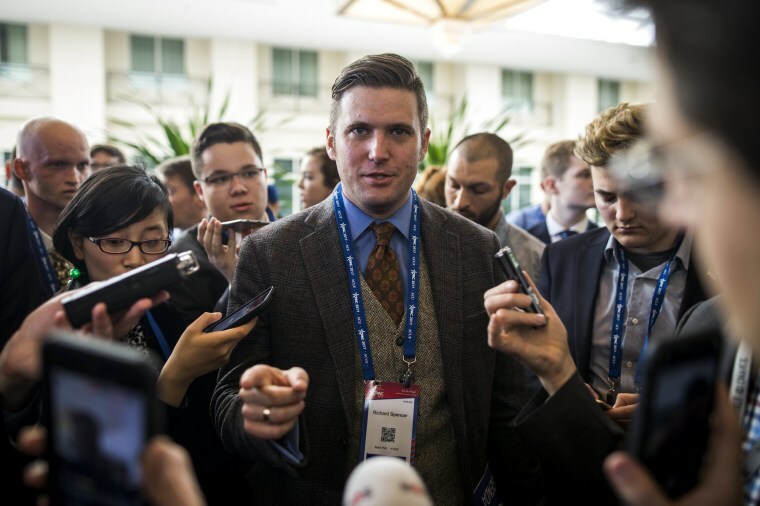 Spencer, a controversial figure who has been called a leader in the so-called "alt-right," is scheduled to speak at the university's Phillips Center for the Performing Arts. The speech comes a little more than two months after a planned rally by members of the "alt-right," white nationalists and neo-Nazis erupted in deadly violence after a man allegedly drove a car into a crowd of counter-protesters in Charlottesville, Virginia, killing a woman and wounding other people. "Our eyes have really been opened after Charlottesville, about how much we need to prepare and how much we need to do to make sure everyone is safe on campus," Fuchs said. Fuchs said more than 500 police officers would be on campus. Florida Gov. Rick Scott this week issued an executive order declaring a state of emergency for Alachua County, where Gainesville and the university are located. Fuchs estimated the extra cost in security and other expenses at $600,000, but the source of the funding wasn't clear. The order, which allows greater state resources to be used for law enforcement, cites protests and counter-protests at past speaking events "resulting in episodes of violence, civil unrest and multiple arrests." Some University of Florida students said they or their families were worried. "My mom called me and was like 'Please don't go outside!'" said Emma Berkenblit, a freshman, who said planned to attend classes and then stay home. 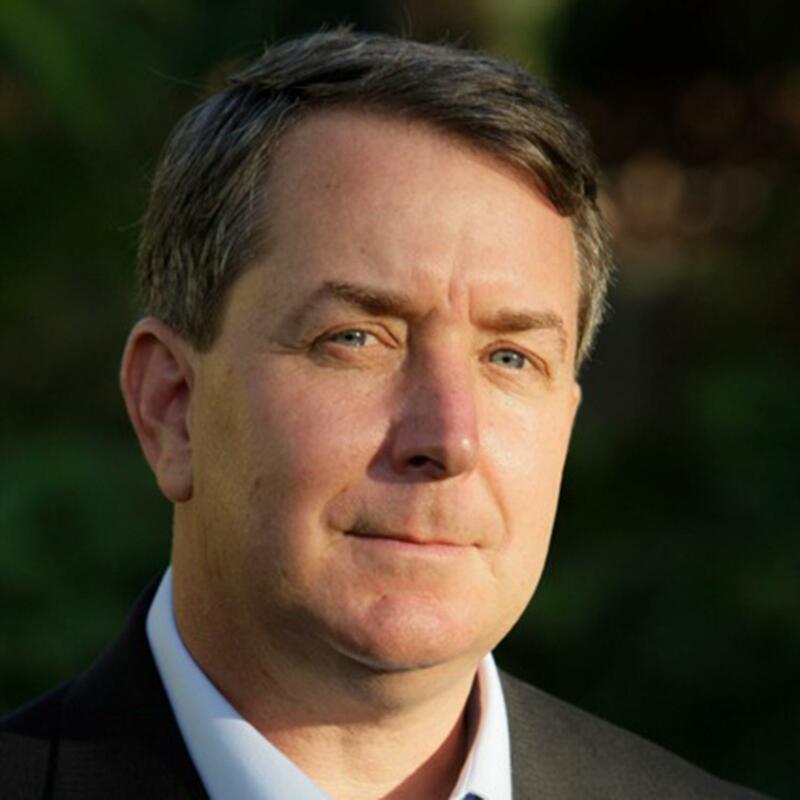 Evan McLaren, executive director of the National Policy Institute, of which Spencer is president, told The News Service of Florida that "there's nothing hateful about what Richard or myself or National Policy Institute expresses," and he blamed violence at past events on counter-protesters, NBC affiliate WESH of Orlando reported. President Donald Trump was criticized after he initially responded to the car-ramming attack in Charlottesville by condemning "hatred, bigotry and violence on many sides, on many sides," which was criticized as a failure to forcefully condemn neo-Nazis and white supremacists. Trump later denounced the Ku Klux Klan and neo-Nazis by name, but days later he said there was blame on both sides for violence between those there for the rally and counter-protesters. Alachua County Sheriff Sadie Darnell said that along with federal, state and local authorities, "we have developed a comprehensive safety and security plan for the speaking event." Gainesville Mayor Lauren Poe said in an interview Wednesday that "we're saddened that it's here" and that the type of speech that Spencer promotes is contrary to the city's values. "It's obvious that these types of racists and white supremacists like to target progressive communities that show outwardly their tolerance and their inclusion," he said. "Gainesville certainly is that. We're a welcoming city." Kerry Sanders reported from Gainesville. Phil Helsel reported from Los Angeles.